The young Team Tilt crew won the Open de Crans, second stage of the Decision 35 Vulcain Trophy, last weekend in Crans-pres-Celigny on Lake Geneva. Conditions on Saturday were perfect and the fleet made the most of the spring weather posting six races. Sunday’s forecast was not so good and very light winds kept the fleet ashore. Realstone and Ladycat powered by Spindrift Racing completed the podium. 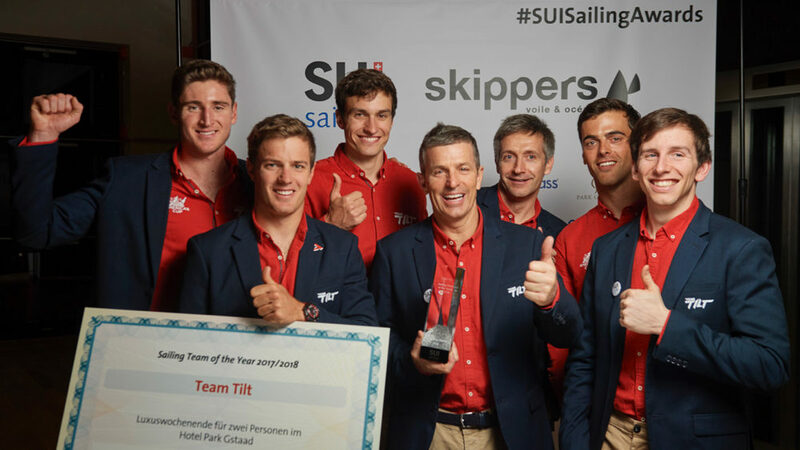 Crans-près-Celigny – Team Tilt posted their first victory on the Decision 35 championship circuit last weekend at round two of the Vulcain Trophy. The young team finished on equal points with Realstone but won the event thanks to two first places earlier in the day. 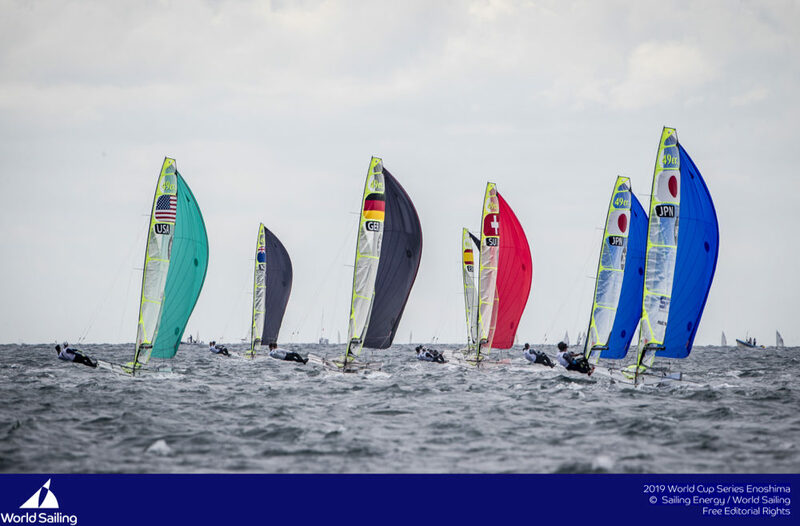 The eleven Decision 35 multihulls enjoyed superb, if unexpected, conditions on Saturday with a 9-12 knot southwesterly that held throughout the day. The race committee seized the opportunity and did a great job of managing the racecourse to post six races. 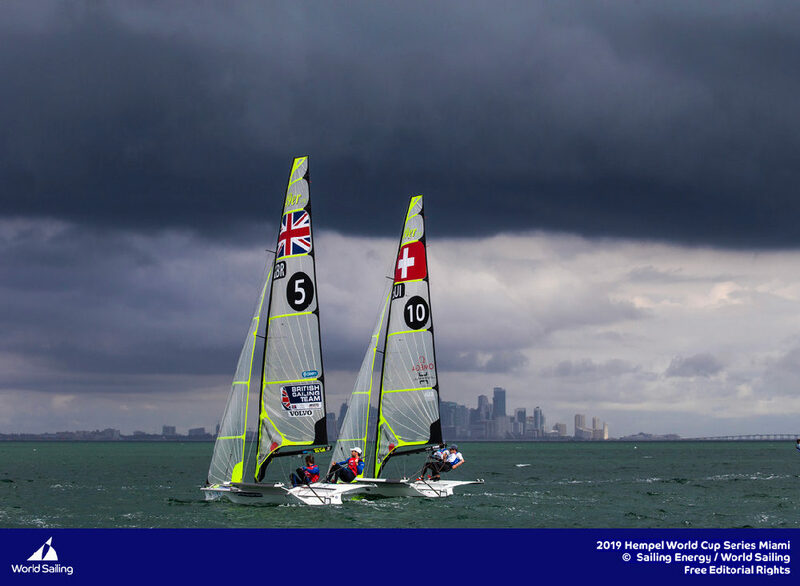 On Sunday, the fleet was not so lucky and the forecast breeze did not establish. 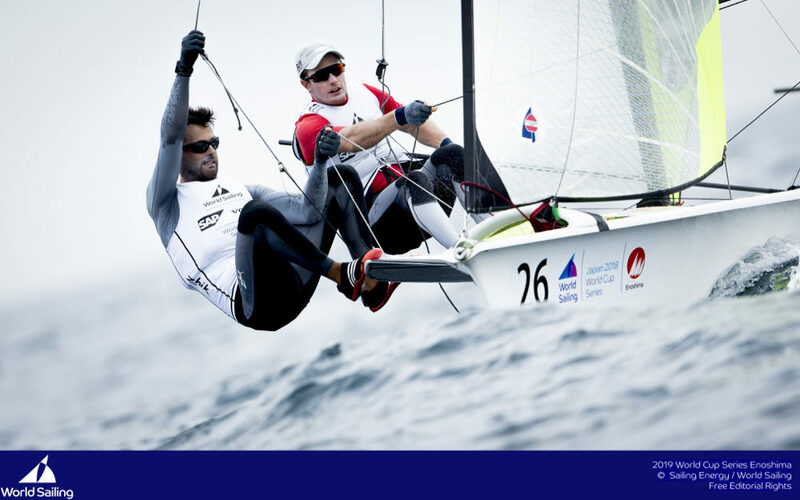 This result combined with a fifth place at the Grand Prix des Ambassadeurs two weeks ago puts Team Tilt in second overall on the season leaderboard on equal points with Realstone and Alinghi. 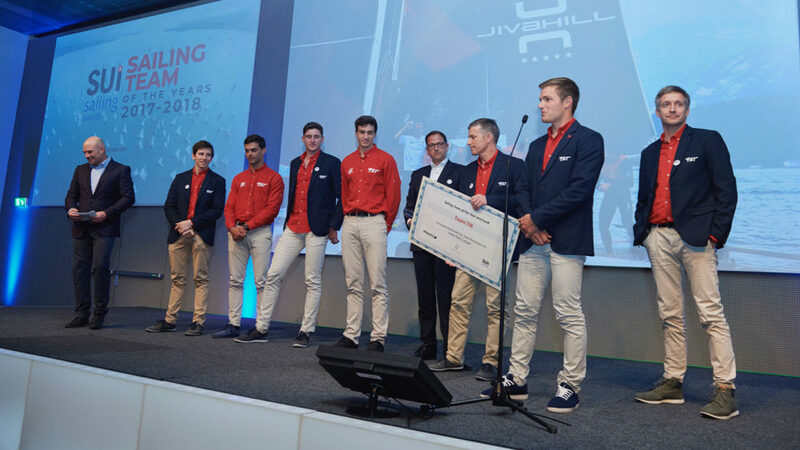 The team that was formed 15 months ago for the Red Bull Youth America’s Cup is proving that this established one design circuit is well within the reach of young crews. 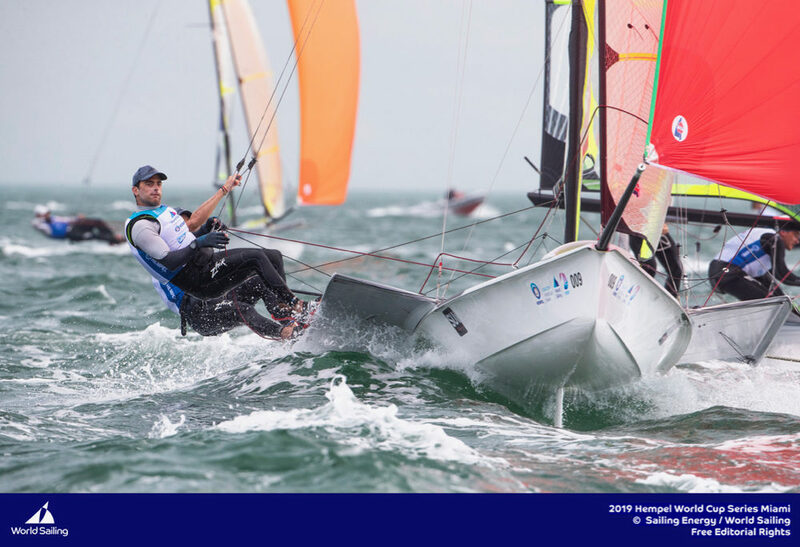 “We are able to beat some of the masters of this circuit and that is really satisfying!” said 18-year-old Team Tilt co-skipper Sebastien Schneiter. 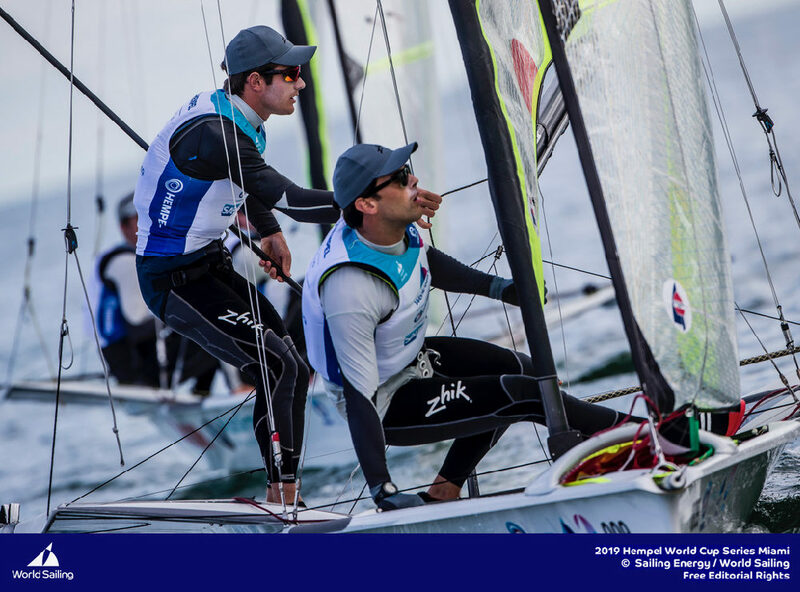 Experienced sailor Tanguy Cariou is new to the Team Tilt Decision 35 this year and his influence is making its mark. “It is a real bonus having Tanguy with us,” explained Lucien Cujean. 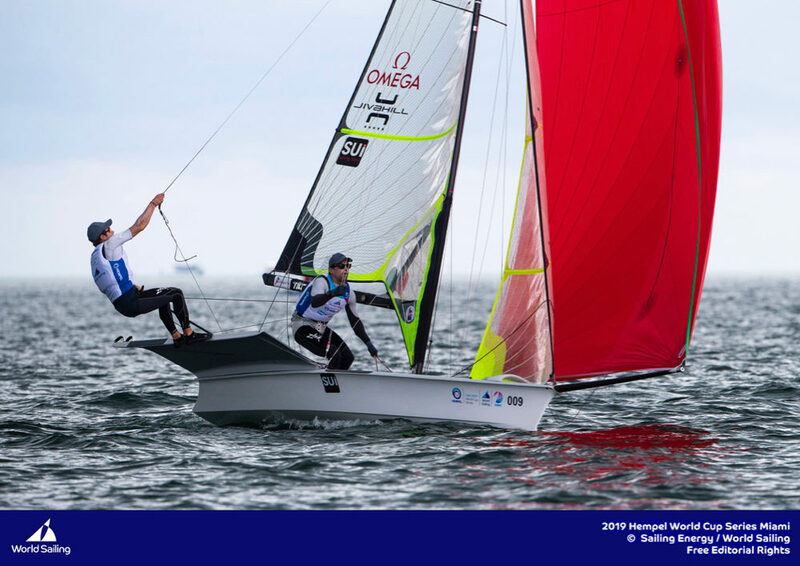 “He has instilled a rhythm in our sailing and establishes very clear strategies. He is also very good at reining our young team in when we need it!” said Lucien Cujean with a grin. 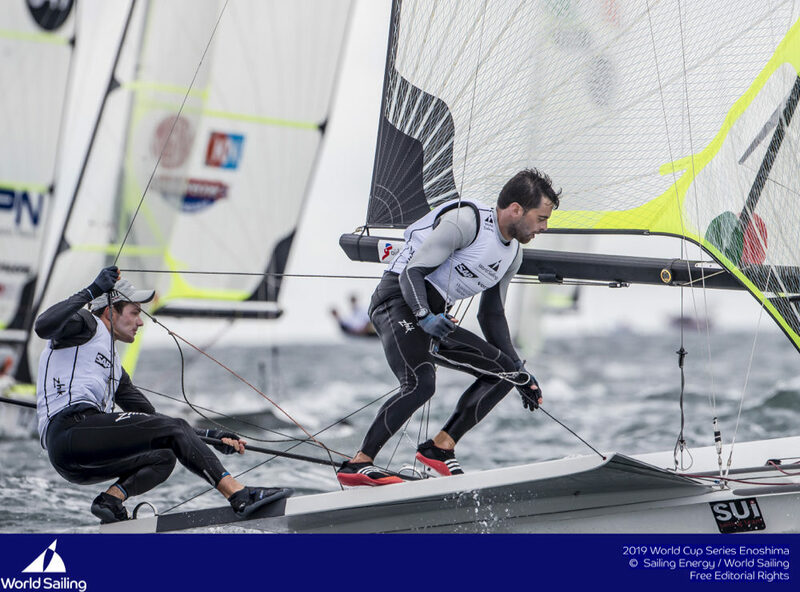 Team Tilt really showed its potential over the weekend finishing on equal points with the professional crew onboard Realstone and ahead of heavyweights, Ladycat and Alinghi. Team Tilt crew : Jocelyn Keller, Jérémy Bachelin, Jonas Schagen, Tanguy Cariou, Sébastien Schneiter et Lucien Cujean.